Silky Smooth Gifts From Bossy’s Bibs! 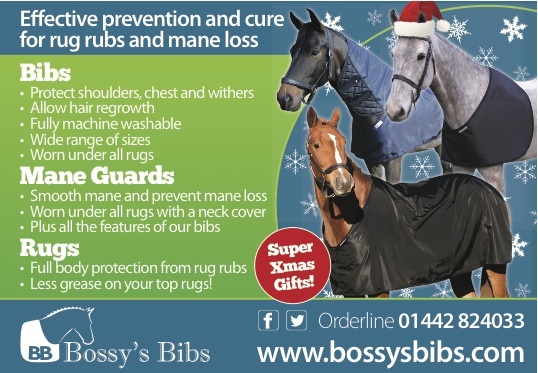 Treat your horse this Christmas to one of our silky smooth and hard wearing Bossy’s products! 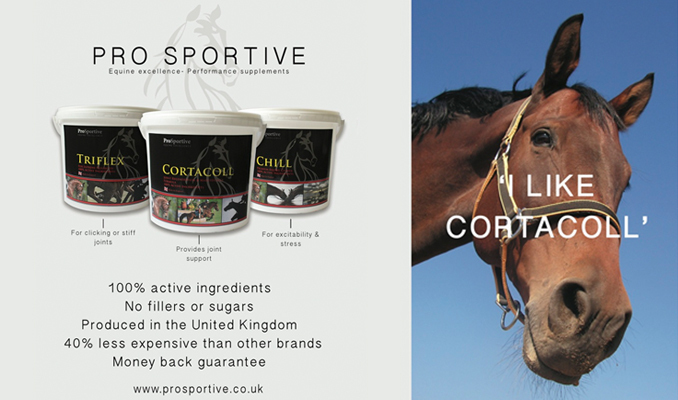 All our products are designed to protect the shoulders, chest and withers. In addition, our ManeGuards will help prevent the mane being rubbed out by full neck rugs and our Rugs will prevent the build-up of grease and grime on your rugs. All products are fully machine washable and simple to fit. Bibs from £23, ManeGuards from £61 and Rugs from £45.